Strawberry Pie Filling Fruit Salad is the easiest fruit salad you will ever make. My husband adores this stuff. Actually, he loves fruit period. He eats this fruit salad for dessert more times than a salad. 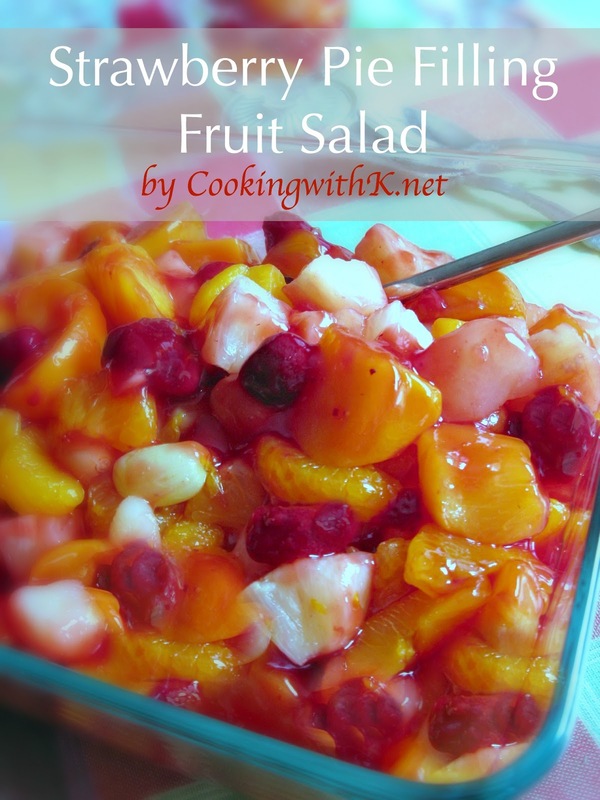 This fruit salad being our favorite I make it all the time. It packs easy to carry to potlucks, family gatherings and even leave in the refrigerator and have ready for when you pack school lunches. Another plus, is that you can serve it room temperature or cold, which is perfect for picnics, before or after funerals or families coming home with a new baby. Strawberry Pie Filling Fruit Salad is super easy to make. To start, drain four different canned fruits very well and then folding in strawberry pie filling. Did I say it was easy? Don't forget the holidays coming up. We enjoy this fruit salad all year around, but it makes for a very festive fruit salad during the holidays. Hope you get to make some before then. Enjoy! After the fruit has drained really well, gently fold in the pie filling being sure not to break up the fruit to much. Refrigerate and serve cold or room temperature. 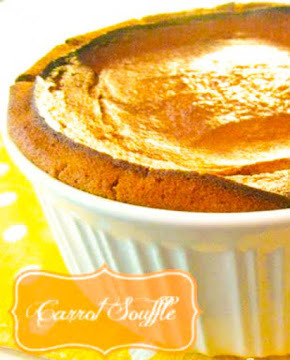 Notes: The pie filling can be substituted with cherry, peach or apricot and is equally as good. 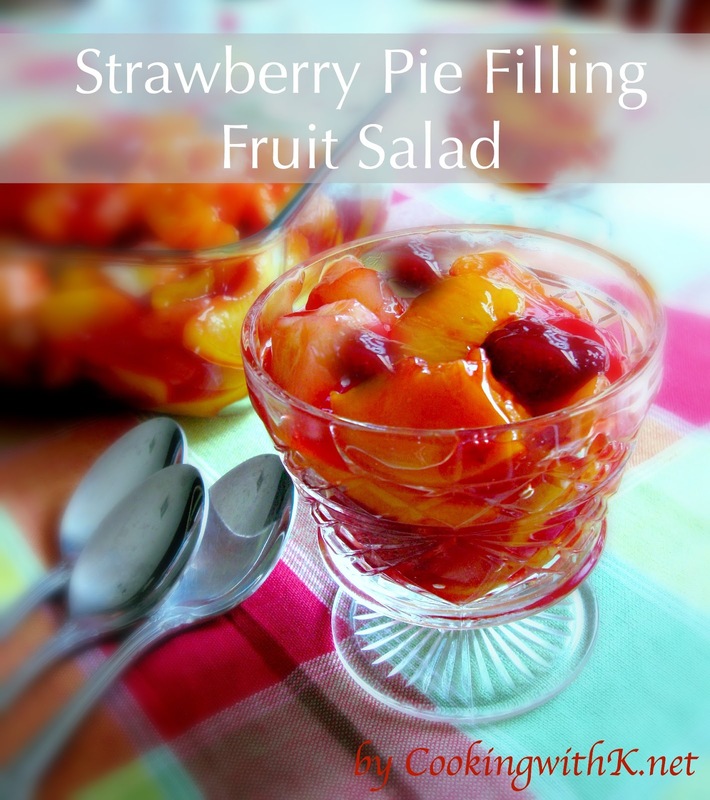 I make a similar fruit salad with peach pie filling so I will definitely have to try this one-pinned it. 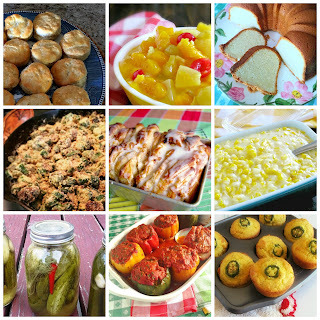 Found your blog on the Scoop link party and started following on Google + and BlogLovin. Hi Erin ~ welcome to CWK…thanks for stopping by! Found your recipe at the Weekend Pot Luck. Sounds like a delicious addition to our extended family meals. Fruit salads are always a hit. Thanks for sharing!! H Connie! 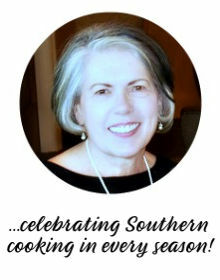 Thank you for stopping by….welcome to CWK! Have you ever done it with apple pie filling?This sounds super sweet. Is it? I have not done it with apple pie filling but I have used peach pie filling. This is not a super sweet fruit salad because the fruit is the one's in their own juice. Hope you will give it a try...and be amazed!